At Right Med Bio System, we are focused on providing the most complete selection of specialty home health care products , tailored to meet your specific needs for health recovery and maintenance. We are dedicated to provide advanced, innovative and user friendly Home Health care products. Our products inspire health consciousness in people and enables them to lead the healthy lifestyle. 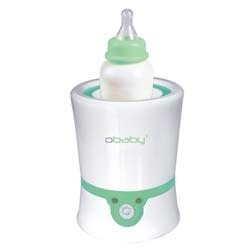 Our products include home healthcare products- blood pressure monitors, digital thermometers, Bottles Warmers and many other healthcare devices to help you enjoy a healthy living. 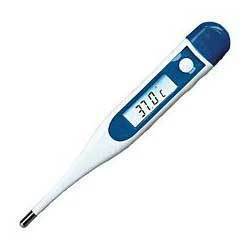 We offer No Contact Thermometer from Bremed Limited. 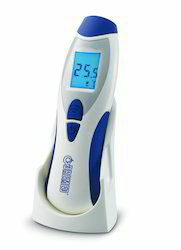 Innovation is our forte and we strive to design and develop a qualitative range of Digital Thermometers. Offered range of thermometers is manufactured by our expert professionals using premium quality raw material and cutting-edge technology. 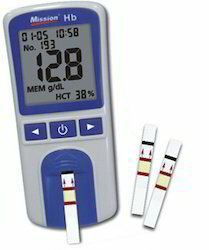 Available with us in various models, offered digital thermometers are widely used in homes, clinics and hospital to take the body temperature reading. Looking for Home Health Care Products ?